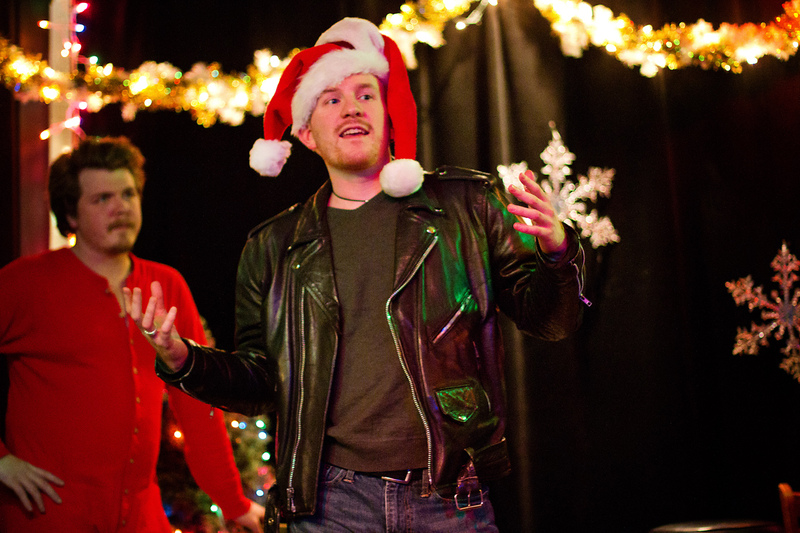 The High Ceilings at DCM! 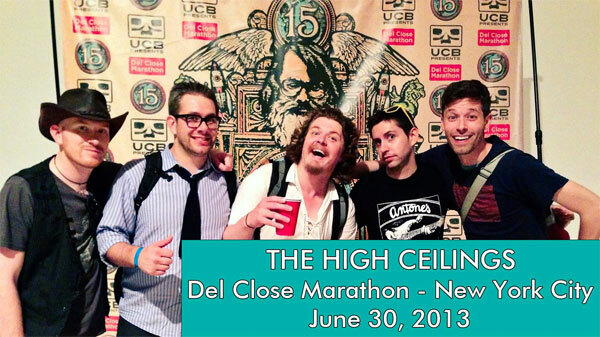 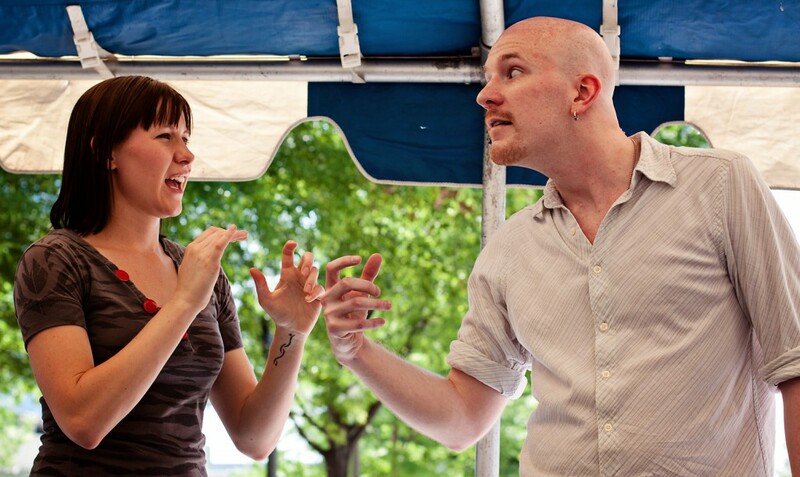 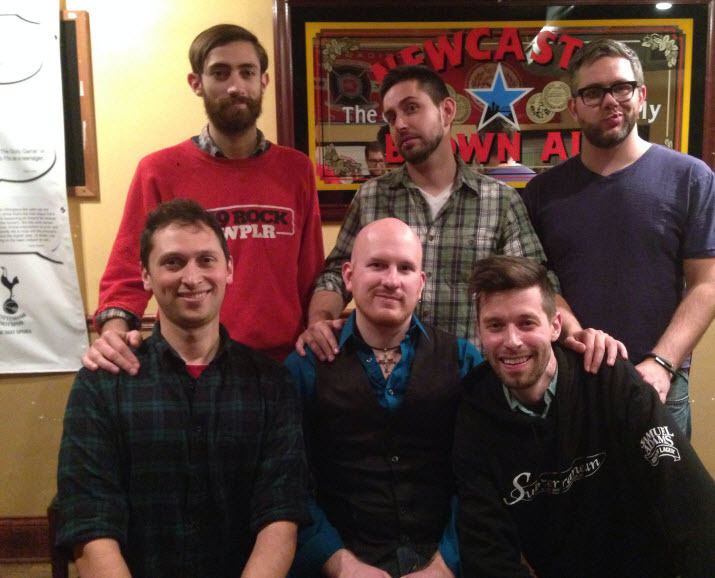 This weekend I ventured to New York City with my improv group, The High Ceilings, to perform at the Del Close Marathon. 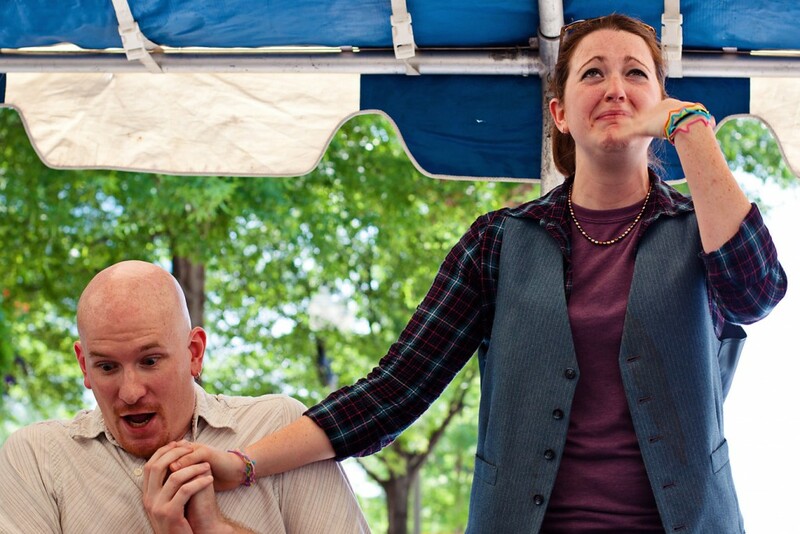 We had a blast and were honored to be a part of the festival! 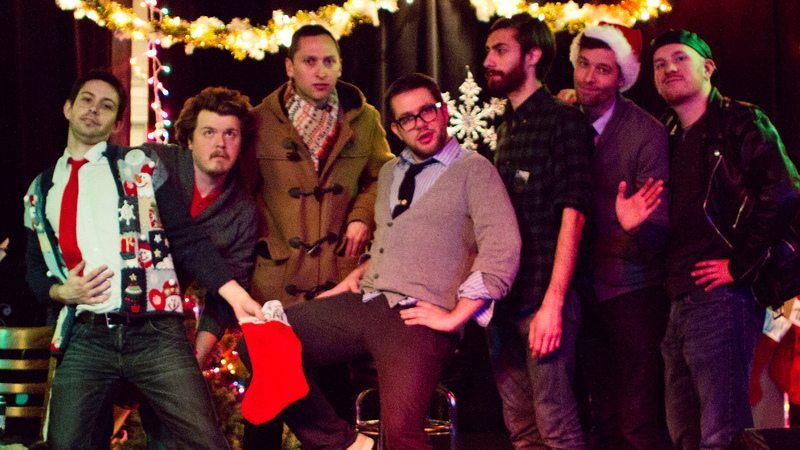 Photo from the holiday show I did with my improv group, The High Ceilings.